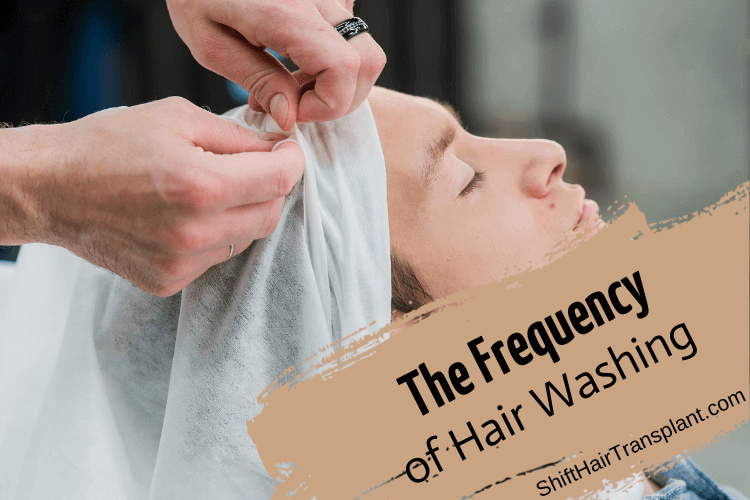 Hair Washing Frequency – Have you just had your hair transplant in Istanbul? If yes, then post-operative hair wash is something you should learn about and make sure you stick to the recommendations of your surgeon as far as washing your hair after surgery is concerned. Hair washing after hair transplant gives a fresh feeling to the patient. How often should you wash your hair? Well, that is the one-million-dollar question. 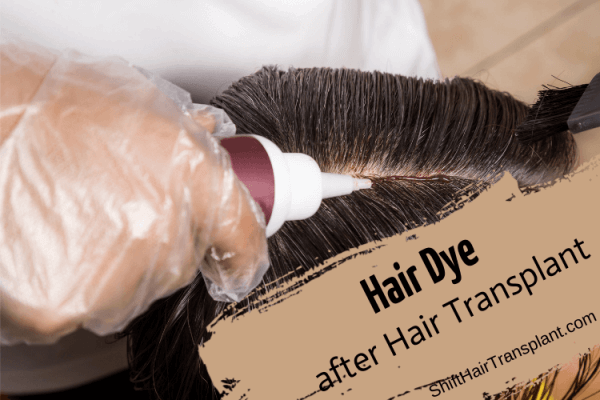 While hair washing is necessary for removing scabs from the donor area and the skin around the newly grafted area, washing more than the recommended times a day could irritate and, or infection and interfere with the entire healing process. 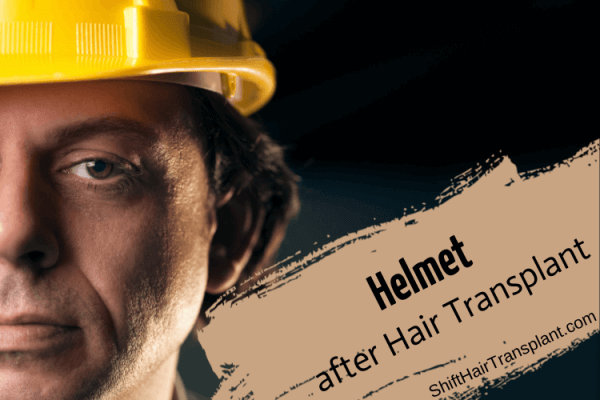 Now that you know that you should wash your hair at least once every day and not more than twice a day for 15 days from the third day after your hair transplant in Turkey, you must be wondering how to go about the washing.